OpeNRJ is an open data platform operated by GridPocket SAS. Since 2010 the Government, local authorities and administrations have been engaged in a movement to open up public data. The Provence-Alpes-Côte d'Azur Region has decided to associate itself with this approach, with the aim of offering greater transparency in the conduct of its policies, encouraging the development of innovative services for companies in the Digital sector and regional associations and to allow a better knowledge of the territory. It was in this context that it agreed to finance the OPENRJ project. Several organizations in the PACA region, both public bodies and private companies, have carried out the process of providing free and open data on the energy consumption of their buildings. 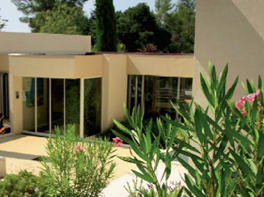 Partner of the project, CSTB, a research organization located in Sophia Antipolis, makes available on the platform its consumption data. 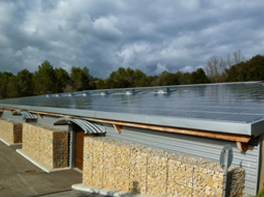 Axun is a company specialized in photovoltaics in the territory of the CASA. Their building consumes but also produces energy. 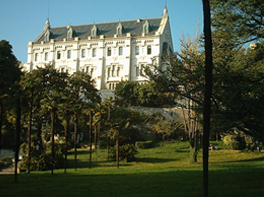 The University of Nice Sophia-Antipolis wanted to invest in the project by making available the consumption data of several buildings: on the campuses of Valrose and St Jean D'Angély in Nice. 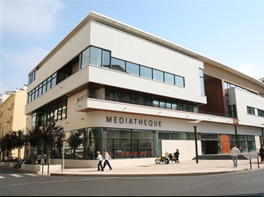 The Media Center of Antibes, building of 4750 m², is the central pole of the network of media libraries of CASA. In November 2010, it was renamed Médiathèque Albert Camus. 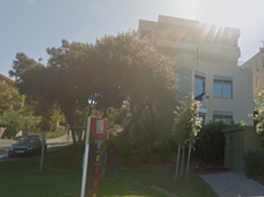 The Annex City Hall of Biot is located in the commercial space Saint-Philippe of the city. 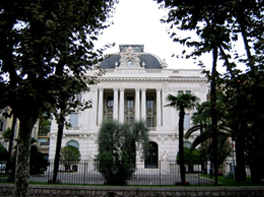 Actor of the economic life of the department, the CCI Nice Côte d'Azur has proposed measuring the consumption data of the headquarters of its activities: Villa Boutau Boulevard Carabacel in Nice.